PTFE – The Wonder Material! We are Fluoropolymer and Materials specialists who can fulfill almost every need utilizing PTFE & TFM™ resins. Mastco offers total encapsulation void of seams or joints for OEM applications whenever total mechanical protection or electrical insulation is essential. Total encapsulation opens up a new world of design and application possibilities. 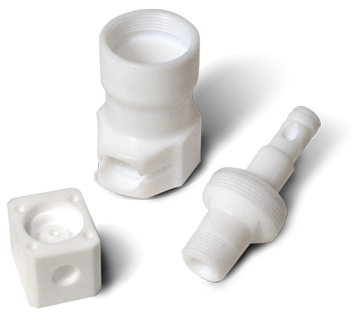 Isostatic or Compression Molding from PTFE and TFM™ resin provides premium quality materials and opens up the possibility of complex shapes, some of which may not be machinable. Our machinists are highly experienced and proficient in the art and precise science of PTFE machining and all equipment is setup solely for PTFE materials. 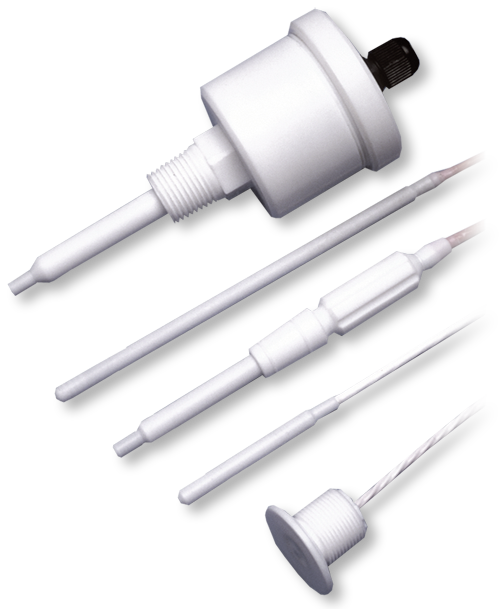 Mastco’s Temperature Probes are completely encapsulated (“sealed”) in PTFE, not 'heat-shrink wrapped' or 'coated', therefore they simple “don't leak". The temperature range is -200°C/-328°F to 250°C/482°F. 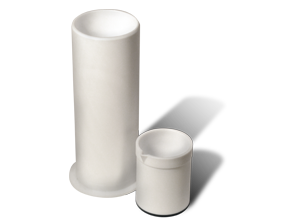 Mastco offers an extensive line of PTFE Labware. Due to the unique mechanical properties of PTFE it’s one of the most beneficial and versatile materials available for laboratory use. Custom Labware components or custom sizes are available. © Mastco Inc., All rights reserved.